Platinum Entertainment is pleased to announce that we can now offer Adult Dance Technique Classes (15+) run by our very own Louise Azarian. Louise is a classically trained dancer specialising in ballet, contemporary, jazz and tap. She studied at the Kira Bousloff School of Ballet (founder of The WA Ballet Company) then continued at The West Australian Academy of Performing Arts. 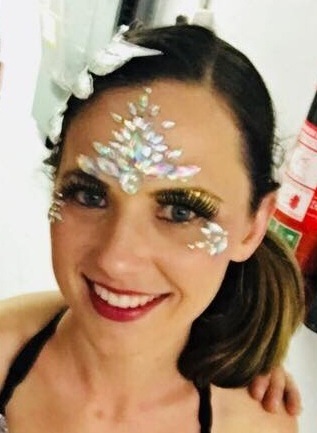 After a few years raising a young family and a brief outing back on to the stage in Platinum’s recent production of Jesus Christ Superstar, Louise is thrilled to be able to pass on her skills and knowledge to others. Please wear comfortable non-restrictive clothing. Bare feet, socks, ballet shoes or jazz shoes. No shoes with stiff soles as you will need to be able to point your toes. Thank you. See in class!